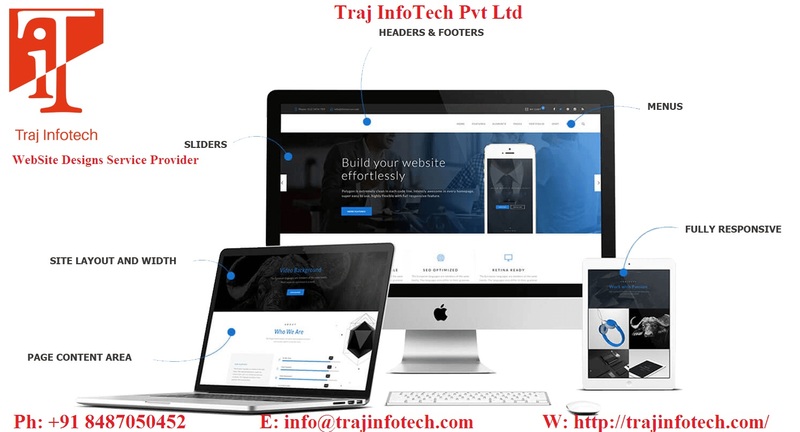 Business turnover – It is very important for a business to introduce good website designs because a design can be monetarily beneficial. Companies should invest on a good website design because this will increase their business turnover. Initially, it will cost some money but later, it will be beneficial for your business. Online presence – Now days, most companies operate online. For a business to be online, they need to have an impressive website. Nobody would want o visit or read or trust a poorly designed website. 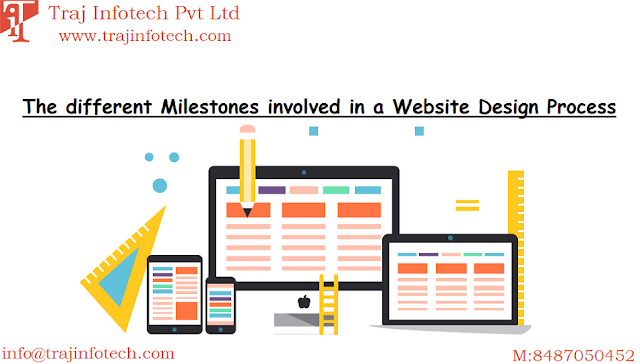 For a successful website you need to have a good website design. Perception – A WebSite Design plays an important role in the way customers perceive your product. Making decisions related to design, can change customers’ perception about your product. Memorable design – A memorable brand can be created with the right logo, colors and design. A website design can make your brand memorable for customers. User friendly – A website design can translate complex language of information, data, etc. into a simple language, making it easier for the customers to understand. Good impression –When customers see your company website for the first time they need to have a good impression of your business, this can be possible if you plan a design properly. Looks of a design - A website design is how the product and image looks. The primary motive is how the design looks and works. Helps Content – Try to come up with a design that will accompany the content and will enhance it. Any WebSite Design will help your content to shine. Will be able to stand out – Select a design and wait for customers’ feedback or opinion, try to experiment. The whole idea is to make customers recognize your product among other products. Also attract potential customers to visit your website that is a diverse and eye-catchy. Market – You need to establish, who you want to target? Targeting a market is not easy; a WebSite Design can help you do so. Brand – You can market your brand to different and new category of audience just by making some changes in your design. Communicate – The main aim of every brand is to communicate all their values and ideas to the audience.